Picked up a sweet medal? Dominated when you were bottom tier? Why not show those games off??? Lets get a thread going where we all post our exceptional games. All that damage was after he tried to rush me. Edited by SpartacusDiablo, 03 April 2017 - 04:09 PM. This wasn't the greatest game ever but it was one where nearly every shot penned. It was just a good solid game - WITH A FUNCTIONAL TEAM. Nice T-34 work there OP. Was that with the 57mm? Why thank you. Yes sir, that was with the 57mm (is there any other gun?). 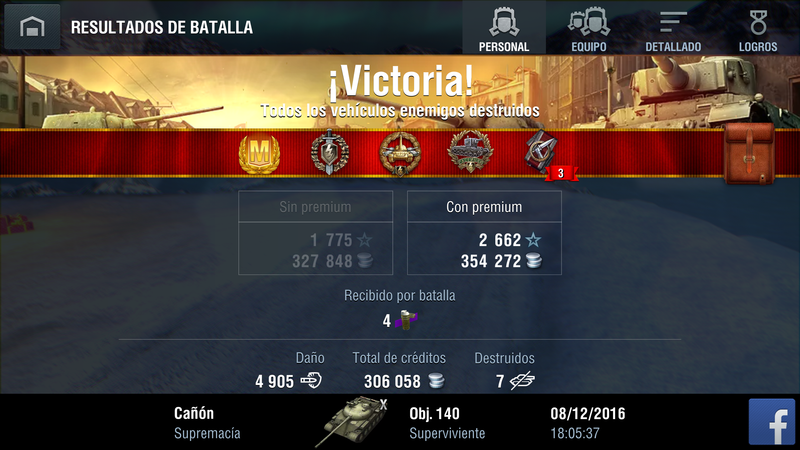 Switched to APCR for the KV-1S so it cost me some silver that match. Had to autolock and COD him. He had that big 122mm boomstick a split second behind me the whole time. Nice work in the Easy 8. I picked up the Fury a while back. Such a flexible tank. Good work! I love this tank, some hate it but its so dang sneaky! Dang! That's some nice shooting! How did you lose 8k? How many shots did you fire? First Class Mastery and a 37% win rate is the best I could Ketchup, er I mean muster. Easy 8 has been Horrible 8 ever since I bought the "Screeeeeeeeeeeeeeeeeeeech"
But I have been sitting on this replay for a while. Fun game in the e4. I shot a lot. A bit of it was apcr as well. I also run food and fuel and used a repair kit and a first aid kit. It was an expensive match. 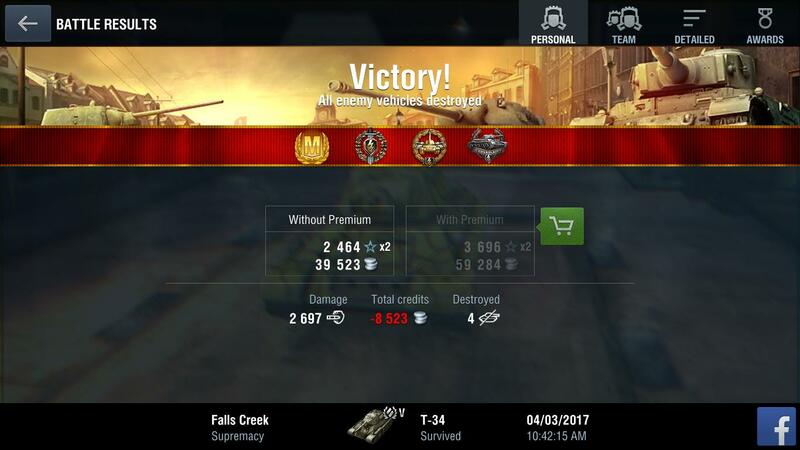 Bought the T25 AT after the 3.7 Buff. Seven games later . . .
Edited by ChitFromChinola, 03 April 2017 - 07:48 PM. 2 battles here. The first was an AT-15a battle what was a 1v3. I killed a Sturer on full health, then killed an AMX M4 45 trying to flank me. At the end I had 58 health, so the IS-6 just put an HE through me and I died. Second was a 1v5 AMX M4 45 on Castilla. My team all died, so I was up on the castle. 4 tanks came up to try to kill me, but I killed all of them. 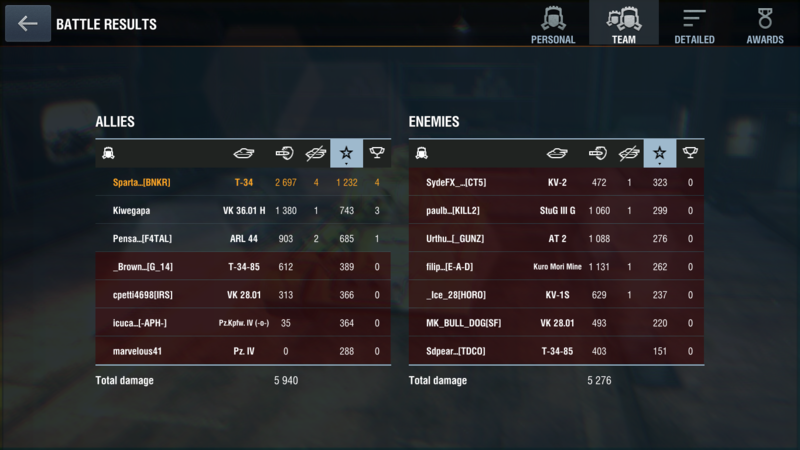 It was quite funny actually, as one of them was a T28 on full health but I just kept slamming him with APCR. Then an IS-3 Defender with 178 health rushed me for some reason and I one-shotted him easily. After that a T-43 on full health kept firing HE (???) so he was easily dealt with. I was on 4 kills, but the last IS-6, who was a big coward, had been capping the base. From the castle I wouldn't have been able to reach the base in time, so they got the win. Lol I hate how none of the fantastic damage games recently have been wins....most of the time, it was the noobs on my team who died and left me alone, and I thus had to carry. How do you insert images into a forum post?? Edited by DrasLeona247, 03 April 2017 - 08:07 PM. Do they necessarily have to be recent? Here's my 8K damage Object 140 game. If I hadn't overextended towards the end and got blasted by an E100 I would have beaten the NA damage record in the Object 140 at the time. i got 2 raseiniai medal in a row in a20. Went back and checked. 38 shots fired, 35 shots hit, and 30 shots penned. Some awesome matches in here. Keep em coming folks.